What is the distributor program? 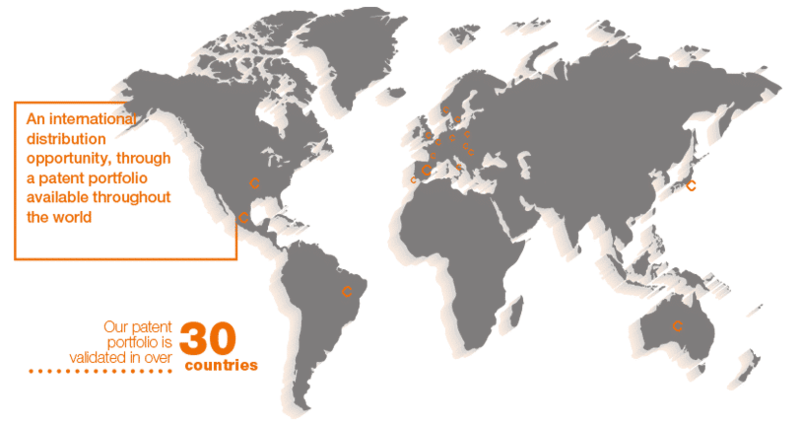 Being a Capsa partner opens up a world of possibilities. 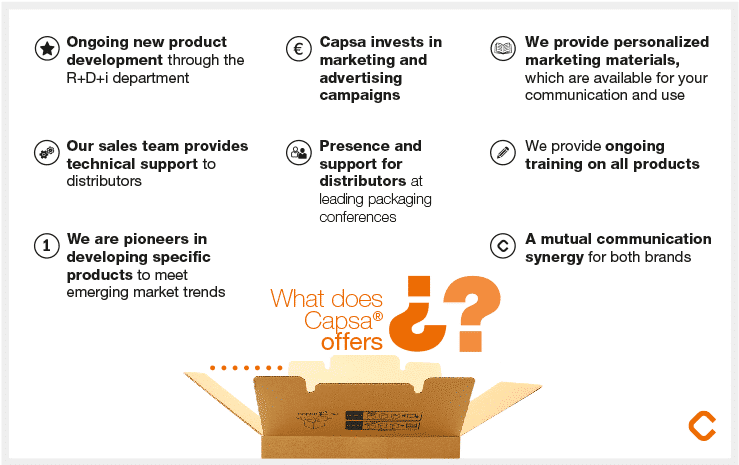 Capsa uses a distributor program to bring their patented products to market. This appealing option enables you to form part of a long-term sustainable business model based on a stand out product. The distributor program is open to trading companies with extensive involvement and experience in all activity sectors, who show a commitment to both quality and sustainability.